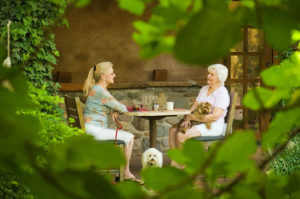 Welcome to dog friendly Sedona! 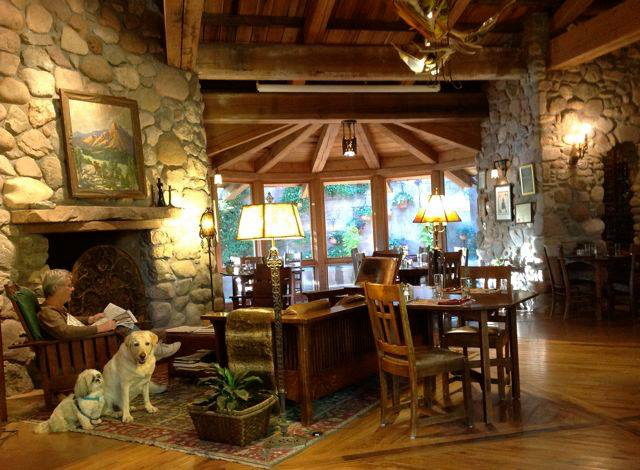 El Portal Sedona Hotel is a gorgeous pet friendly Sedona hotel where there are no pet fees! We love pets, but our human guests come first. Pets must NOT be left in rooms unattended for any reason without checking with hotel staff first. Guests must care for their pets and clean up after them as well. All pets must be good citizens. We do not board or watch pets during the day or night. 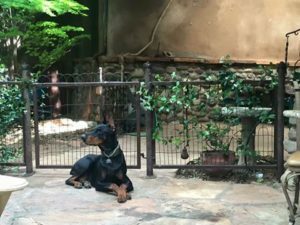 El Portal is Sedona’s original pet friendly hotel. Steve and Connie, by way of their lifetime involvement in the Pet Food and Care Industry, are committed to making a memorable inn experience for both you and your pet. To the Segners there was no question that an upscale, luxury inn could provide style, the best amenities, and personalized concierge services for guests and their pets. The hotel was built with wood and tile flooring throughout to accommodate canine visitors and has fencing to create over 1,000 square feet of dog friendly patio areas. There are no pet fees and pets receive a “Welcome Basket” with a blanket, doggie bags and treats! Just outside the enclave is Oak Creek, perfect for walking dogs. We have hotel suites ready for you and your pet. Room 1 is designated for smaller pets, while rooms 5, 6, 7, 8 and 9 are fine for all size pets. Rooms 3, 4, 5 and 7 have fenced pet patios. We allow all-sized pets in most rooms, but for 10, 11 and 12 we recommend small dogs. Pets must be well-behaved, and on a leash at all times. Pets must not be left in rooms unattended without checking with a staff member, and must never be left in rooms unattended after 7:00pm. El Portal is proud to be a pet friendly hotel in Sedona, and we welcome you and your pet to our luxury Oak Creek Canyon hotel! Here is a letter from our hotel dogs, Dexter & Oliver, welcoming your pets… Welcome to El Portal Sedona Hotel – Pets Rule Rules! 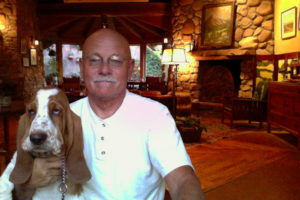 Remember there are never any pet fees at El Portal Sedona Hotel! 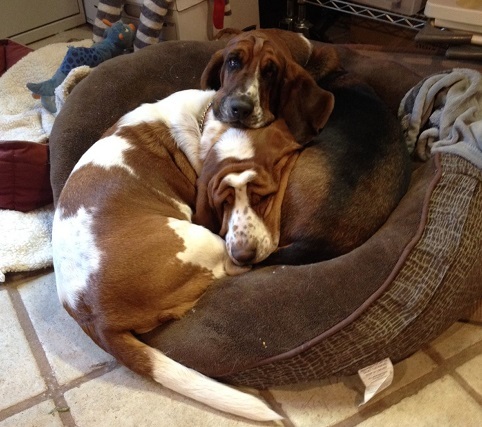 At this pet friendly hotel we strive to make you and your pet’s experience comfortable, convenient, fun and relaxing! Please see the resource listings for pets in the Sedona area below. El Portal Sedona’s Directory for Pet Friendly Places, Restaurants, Parks and More! Sedona Dog Park – an off-leash dog park now open in Sedona. Located off of 89A on Soldier’s Pass Road in West Sedona at the NW corner of Soldier’s Pass and Caruth Drive. Three Dog Bakery – located upstairs in the Sinagua Plaza in Uptown at 320 N. Highway 89A.